"What can I say about Kim and her team... They are beyond amazing! Every single one of my guest complimented how amazing the food and her team was. Everyone felt taken care of and the professionalism was beyond our expectation. We picked a family style dinner, and Kim executed dinner service perfectly. It was exactly how I envisioned our wedding dinner! Kim also coordinated a surprise Bacon Bar for my groom that was a huge hit with everyone! Kim was always fast to respond to my emails and questions, having her as my day of coordinator was the best decision I made! She made sure as soon as the ceremony was over we had food and drinks in our hands. Our whole night was made flawless by her team, I was able to breathe, relax and really enjoy my night! I would recommend Kim to anyone looking for a caterer and will always keep her in mind when looking for someone. 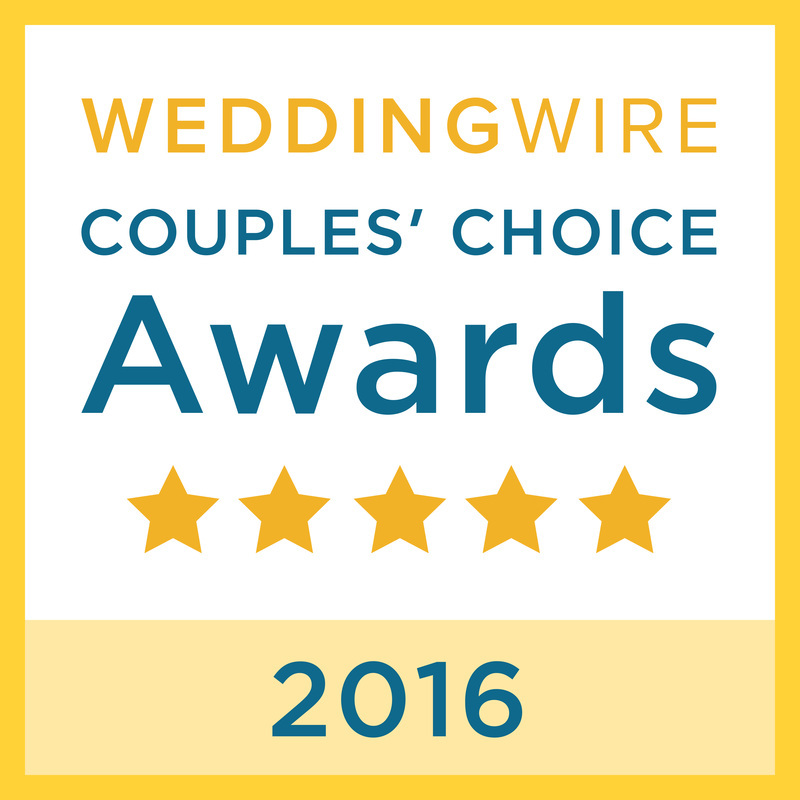 Thank you Tasteful Occasions for helping create our dream wedding!" "We used Tasteful Occasions for our annual company holiday party. From the beginning, they could not have been more helpful. The food was wonderful and the staff could not have been more professional and helpful. The food choices are amazing - there is something for everyone. Everyone at the party raved about how good the food was. The prices are so reasonable also. We will definitely use them again next year. You can't go wrong with this company." 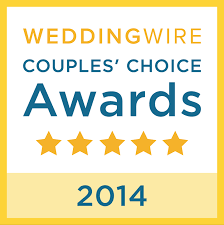 "Kim at Tasteful Occasions is absolutely incredible. Jon and I would not have been able to get through the wedding planning process without her! From day one, she was responsive, responding to emails within hours, answering questions all of our ridiculous questions. She was incredibly flexible as we dealt with families with totally different tastes and made everything come together flawlessly. Kim always made herself available to me, even texting me the night before the wedding, again, answering my senseless questions and making me feel at ease. All of my family and friends were shocked at how calm I was, considering there was a hurricane coming through the area on our wedding weekend...but I kept telling them I had nothing to worry about because I knew Kim had everything under control. Mickey, our ceremony coordinator, was also wonderful! Spending time with me on the phone going over our unconventional wedding ceremony and offering advice. She even wrote up a rehearsal script for us since she was unable to attend our rehearsal. The food was wonderful, the bartenders were great, the servers were lovely...cannot say a bad thing about Tasteful Occasions! Thank you again Kim and Mickey for making our wedding day absolutely perfect!" "Tasteful Occasions is awesome! Food is amazing! Staff was so responsive, family and friends were very impressed with the service and food. Kim and her staff had a drink ready for my husband and I before we had to ask. Had a dedicated server for bride and groom and parents of bride and groom, and never had to ask for anything. They followed my set-up ideas, and were able to work with my scattered wedding brain. Kim made my wedding day go so smoothly, I am so grateful. The service was truly exceptional. I would recommend to anyone looking for delicious food and awesome service at an affordable price!" "Everything was wonderful! From the delicious taste of each dish, to the presentation and care taken to to be sure the meals were prepared properly…. it was all perfect. The care to double check orders, and confirm them was greatly appreciated also. Extremely organized and well done, down to the tiniest detail of butter squares for the rolls. I can honestly say there isn't a thing that needs improvement! The aluminum trays where even nice with the decorative lids, and the salad bowl looked like a glass bowl… special little above touches that were extra nice. And I love the freshness of the food, and the way things were even cut. It was not like institutional, mushy, overcooked food, but quite like homemade or top notch restaurant. We were extremely pleased, and are very grateful. It turned out to to be a lovely holiday, made much nicer by having this part of it done by you. We certainly look forward to future celebrations being serviced by Tasteful Occasions! Thank you and every blessing with the New Year!" "If you want excellent food that your guests talk about every time they see you- hire Tasteful Occasions!! I was so impressed with Tasteful Occasions- they went above and beyond in every way. Food quality, Price, Quantity, Selection, Service- you name it they are on top of it all! I didn't have to worry about the food all day. Tasteful Occasions met with us for a tasting at our location and went over food choices, room set up, service options, linen options, etc.- did I mention they had to travel more than an hour for the tasting! We verified all details via email and phone and all the details were perfectly spelled out- It was so easy to make sure we got everything right. The day of our wedding they showed up on time, set everything up, and served with perfection. They broke down the food stations, and cleaned up the place settings, and made sure all the place settings were put back into the cases (we rented all place settings from another vendor). 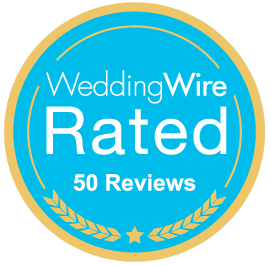 I honestly couldn't have been more pleased- I would highly recommend Tasteful Occasions for any event you have- they will make it PERFECT!!"